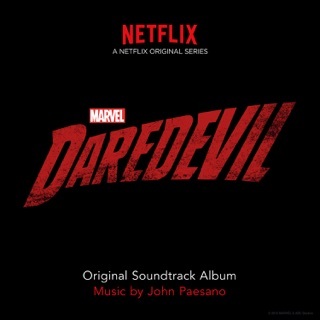 I'm a huge fan of John Paesano's past work with the Marvel Netflix series, especially the Daredevil Season 1 soundtrack. 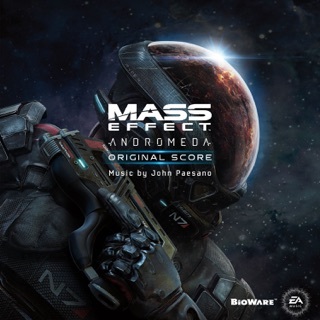 I didn't think it was possible, but this soundtrack hits on that level. Amazing! 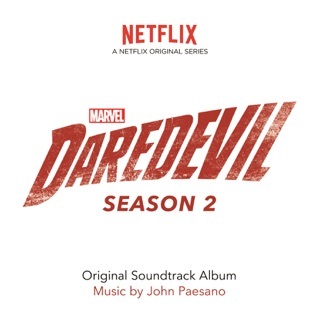 Best Soundtrack for a TV Show! 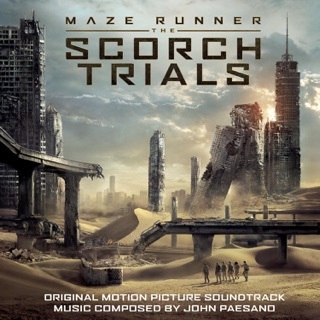 This is the best TV soundtrack ever! 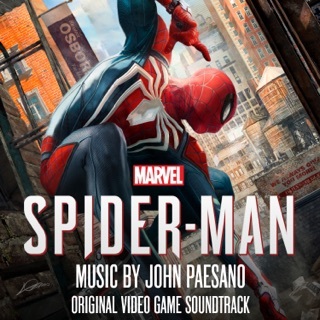 Every track is spot on, and their theme song is so heroic and perfect! 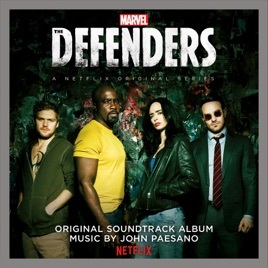 The Defenders is one of the best shows ever, and this soundtrack tops it off nicely!!! 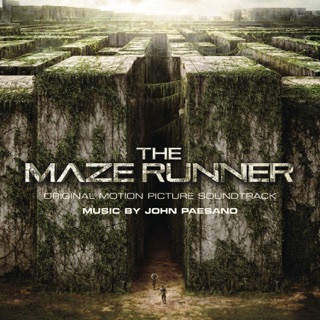 The theme song to this show is outstanding!!!! The best so far!! !